The explosion of light and color overhead is always a thrilling finale, magic filling the sky before it dissipates in a drift of smoke into the darkness of night. 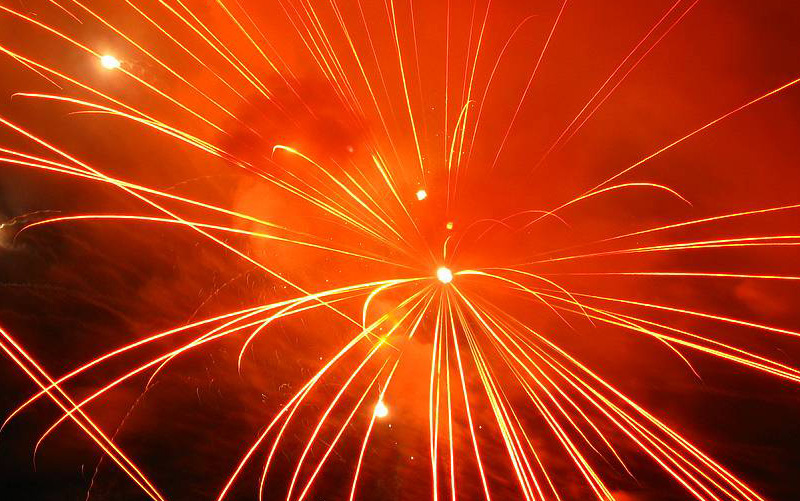 Fireworks have been a favorite entertainment since ancient China and they still fascinate people old or young, rich or not. Let Apogee cap your nights of fun with a bang by designing a fireworks spectacle that will delight your entire audience and leave them remembering their great time at your park. They’ll definitely want to come back!